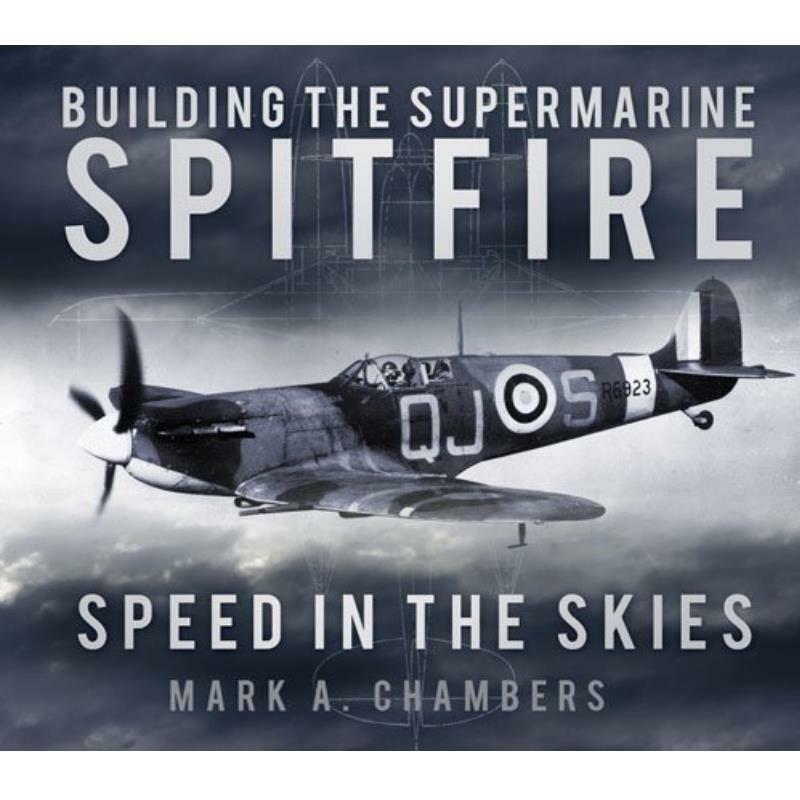 Books 25014 https://www.warplane.com/images/Products/25014.jpg This illuminating history traces the design and development of one of World War II’s most remarkable fighter aircraft. The unique sleek design of the Spitfire was truly a thing of aerodynamic beauty. From unprecedented achievements in winning and setting new world speed records in the great Schneider Trophy Races of the late 1920s and early 1930s to being rolled out for eventual aerial combat in one of the world’s most tumultuous and destructive conflicts, the Supermarine Spitfire served as a game changer. Mark Chambers uses many unpublished illustrations to explore the history of this iconic aircraft. Description: This illuminating history traces the design and development of one of World War II’s most remarkable fighter aircraft. The unique sleek design of the Spitfire was truly a thing of aerodynamic beauty. From unprecedented achievements in winning and setting new world speed records in the great Schneider Trophy Races of the late 1920s and early 1930s to being rolled out for eventual aerial combat in one of the world’s most tumultuous and destructive conflicts, the Supermarine Spitfire served as a game changer. Mark Chambers uses many unpublished illustrations to explore the history of this iconic aircraft.